of 85 Gracechurch Street, London E.C. 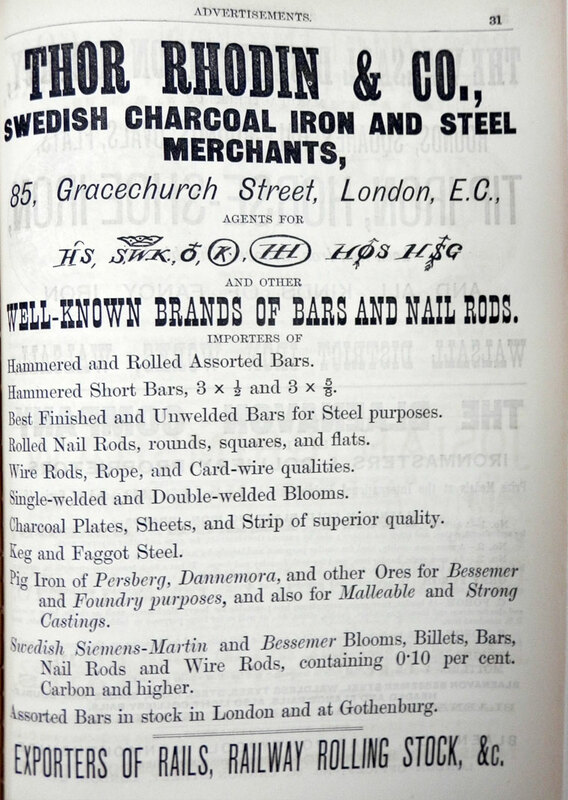 Swedish Charcoal, Iron and Steel Merchants. This page was last edited on 11 January 2019, at 13:26.